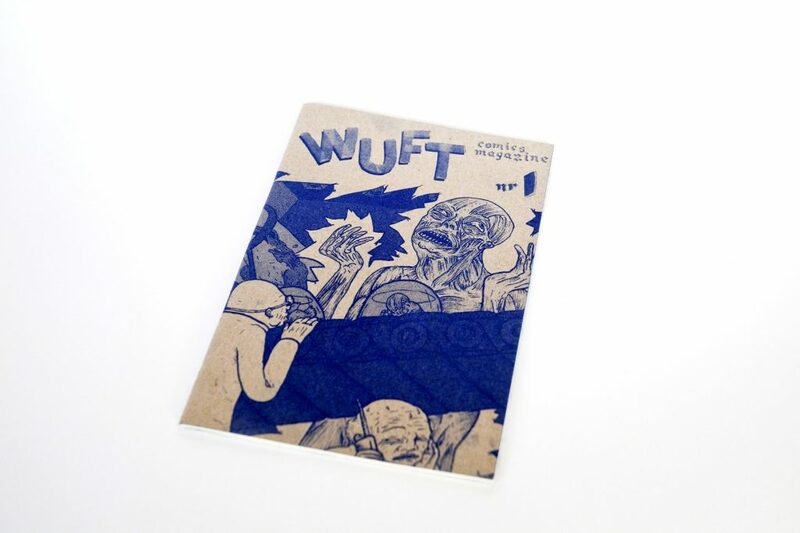 Wuft is a small-press publication, which I started with Peter van Dijk en Thomas van der Vlis. 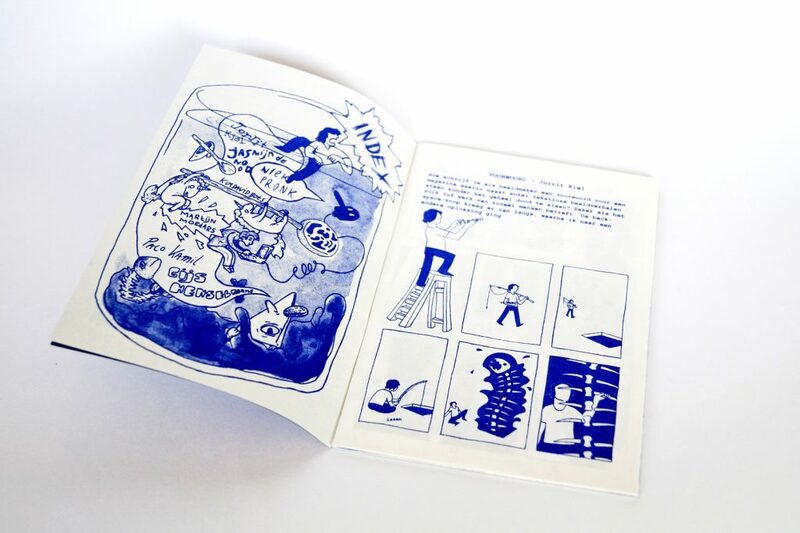 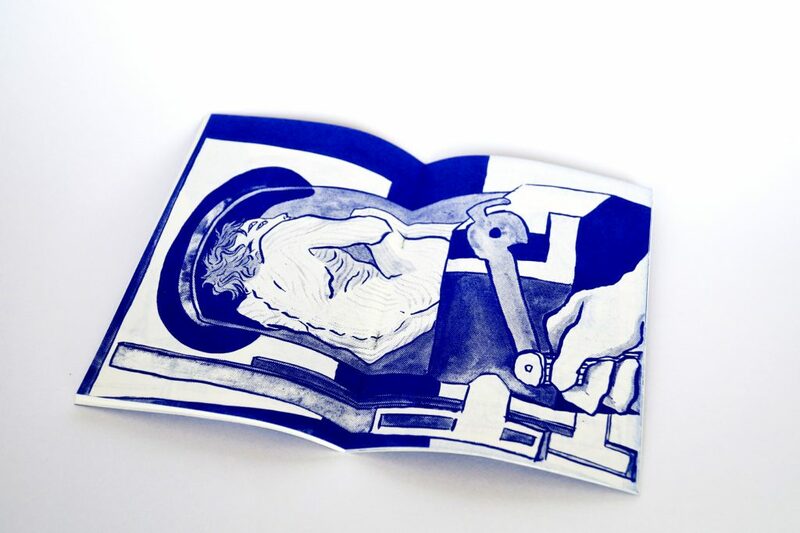 We published several small magazines, mostly printed on our own Riso-printer. 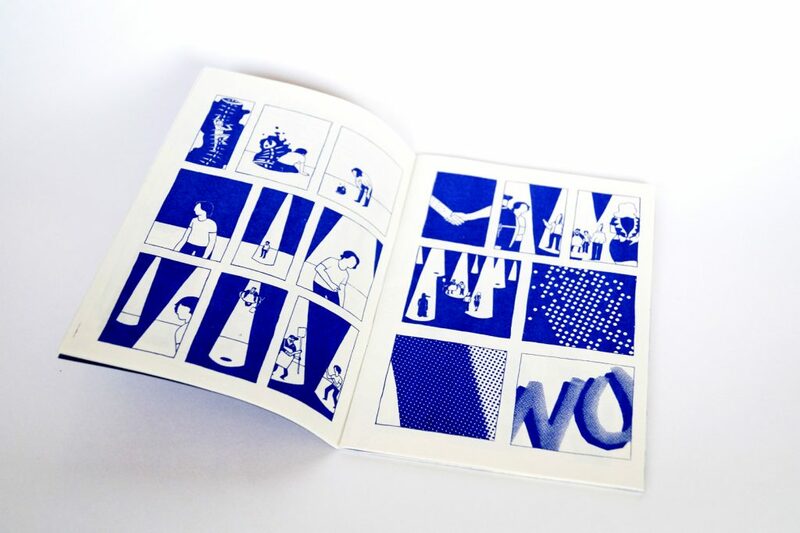 For the first issue I provided a visual introduction and the centerefold.